these symptoms, you realize: you need a mouth guard. 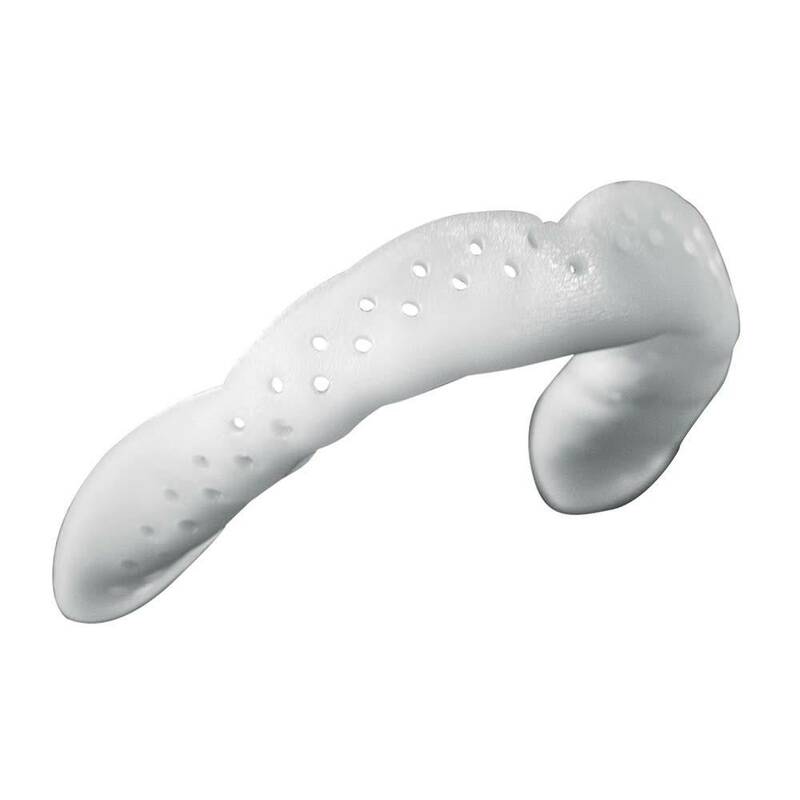 The custom fit, slim profile SOVA Night Guard is scientifically designed to relieve pain and discomfort of night grinding, leaving you freedom to breathe, talk and drink naturally. The SOVA Aero Night Guard, powered by Diffusix™ Technology, is scientifically designed to protect your teeth from a night of grinding. 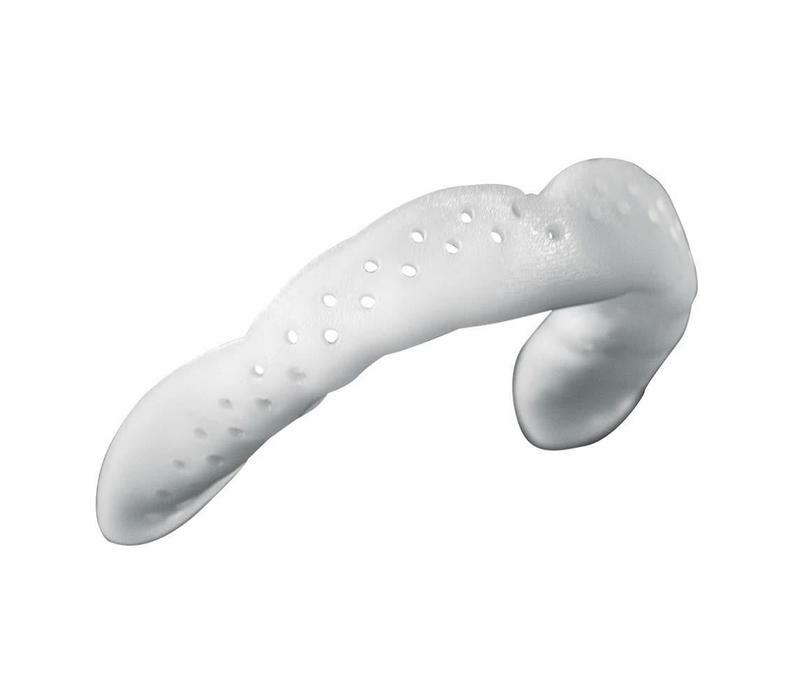 Made from a non-compressible, perforated material that better protects your teeth at night, SOVA Aero Night Guard is remoldable to create the best possible custom fit in a matter of minutes. The SOVA Aero: comfortable, durable and affordable.